British cult menswear brand, Natural Selection has opened its flagship store on Berwick Street in London’s West End. Shaftesbury announced that the new shop at 40 Berwick Street occupies a 500 sq ft space and stocks the full range including core and seasonal styles. Designed by Architecture for London and constructed by Jailmake, the store explores the contrast between fashion and architecture, and reflects the brand’s values and product philosophy in both materials and concept. Natural Selection also brings to Soho its ‘Reworked’ capsule collection, consisting of recycled styles from the archive updated with old cut offs and vintage indigo patches sourced in Asia. The brand will also sell its ‘No Evil’ range, which epitomises denim manufacture at its finest using Organic Japanese selvedge and sustainable washing carried out in Italy. Addy Williams, senior retail portfolio manager at Shaftesbury, said: “We are delighted to welcome Natural Selection to Soho. 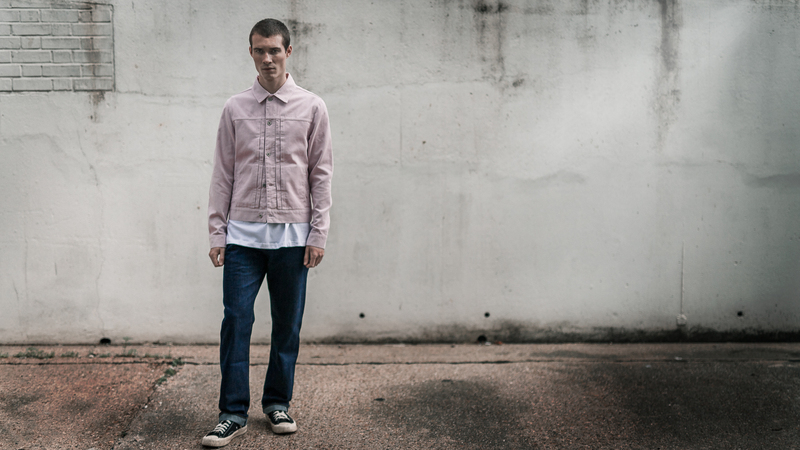 The brand is widely known for marrying an understated British sensibility to Japanese selvedge fabrics and high-fidelity construction methods, making it a firm favourite with denim-enthusiasts. Natural Selection has committed to sustainability in all future denim production.